This product really helped with my alignment. The drills are a big help too. Useing it for alignment practise. Really nice price when i bought it. 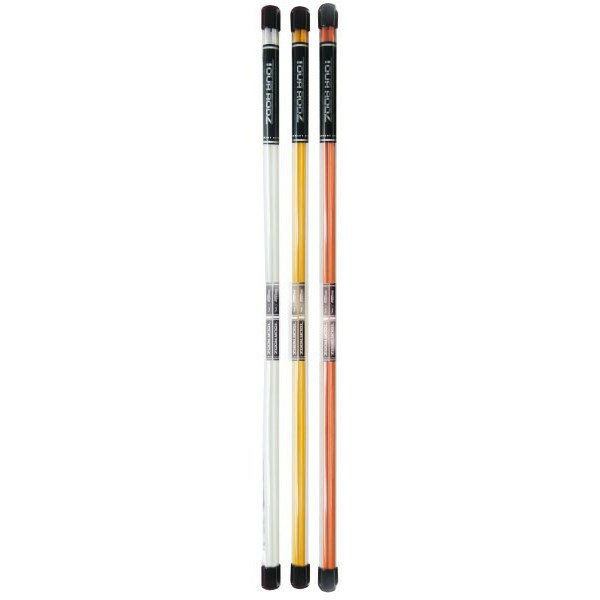 I use alignment sticks on every practice. They are allways on my bag. These ones are great quality and a good size, shorter than my driver. Used to have ones longer and would be an assle to put the bag on my trunk. They are not sharp on the edges so probably not easy to stick on the ground if you want them to. 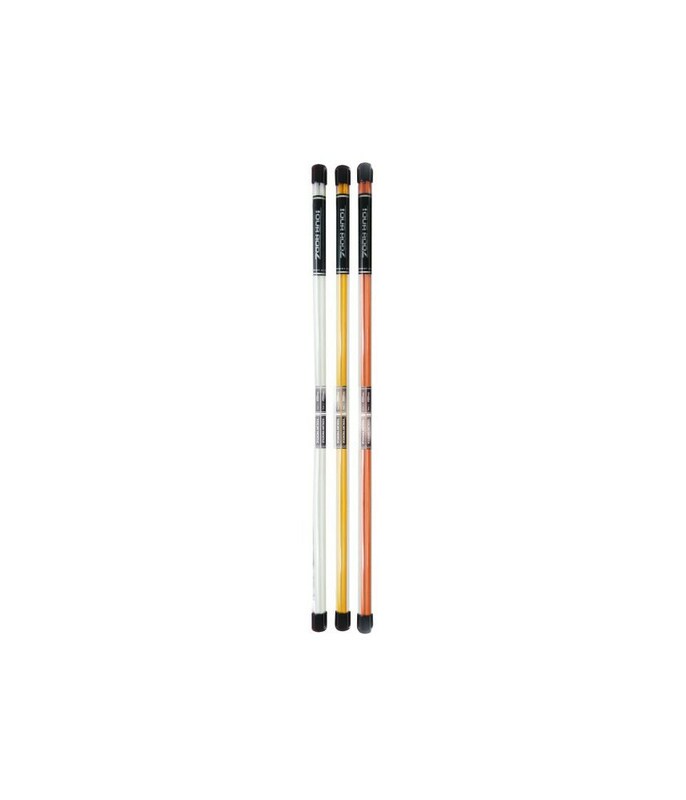 Don't be on the practice without these alignment sticks. It is a ridiculous low price for non stop lessons in getting the ball where you really want it. If you look at it this is free coaching! 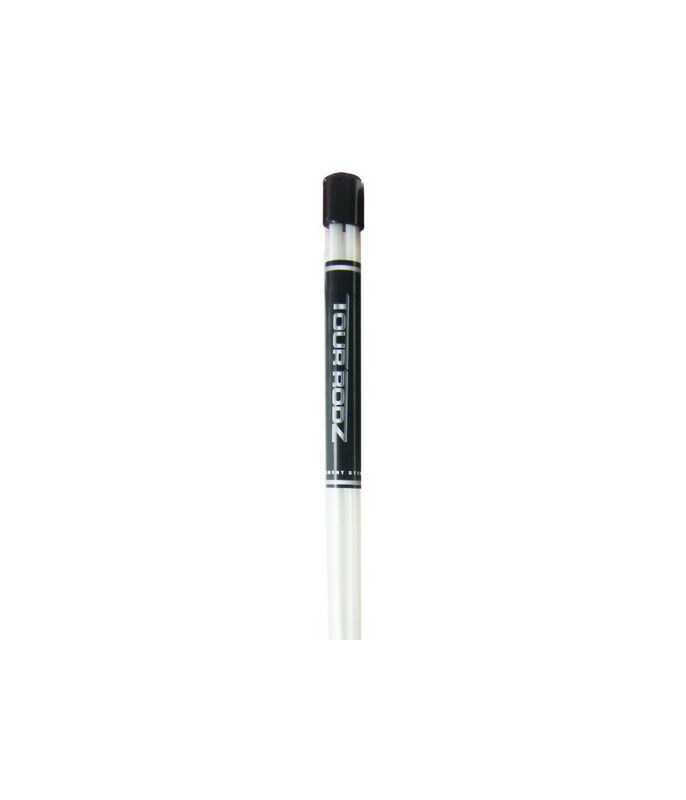 Since I am astigmatic, it was very useful at the beginning, then I think it is useless. Found these items very good. Terrific quality, used items like this before but the updated quality is of huge benefit. Great colour, appealing to the eye. 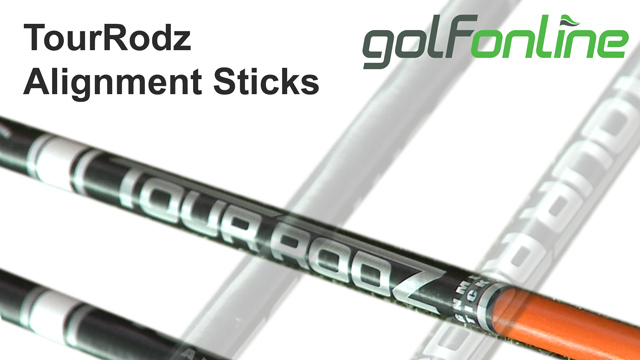 Good quality, if you are thinking about improving your skills you should get this alignment sticks. 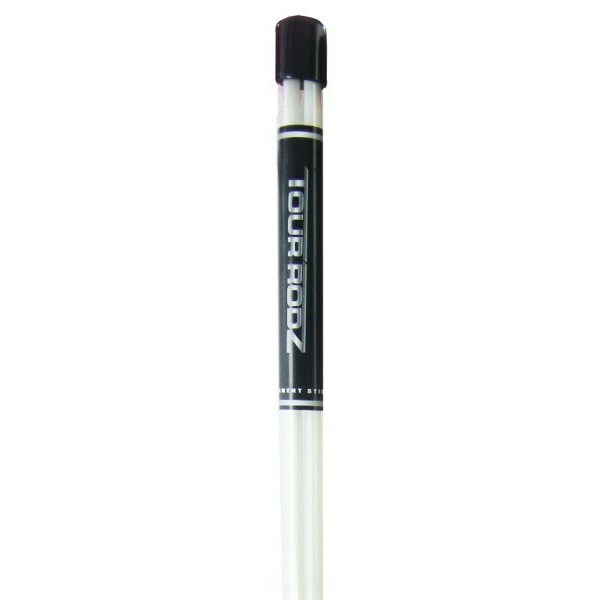 Useful and necessary tool to improove your swing and game. Looks good and easy to use. 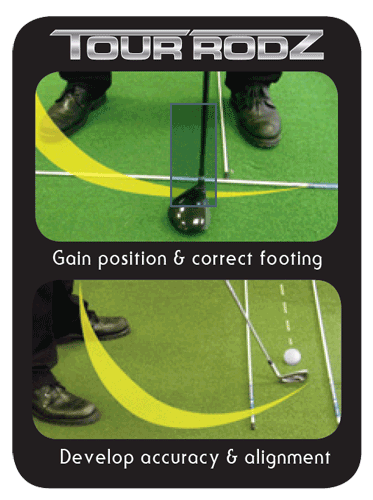 Great training aid, includes useful factsheet and suggested training drills.